US audiences first got a glimpse of a young Hana in Star Trek: The Next Generation as Molly O'Brien. 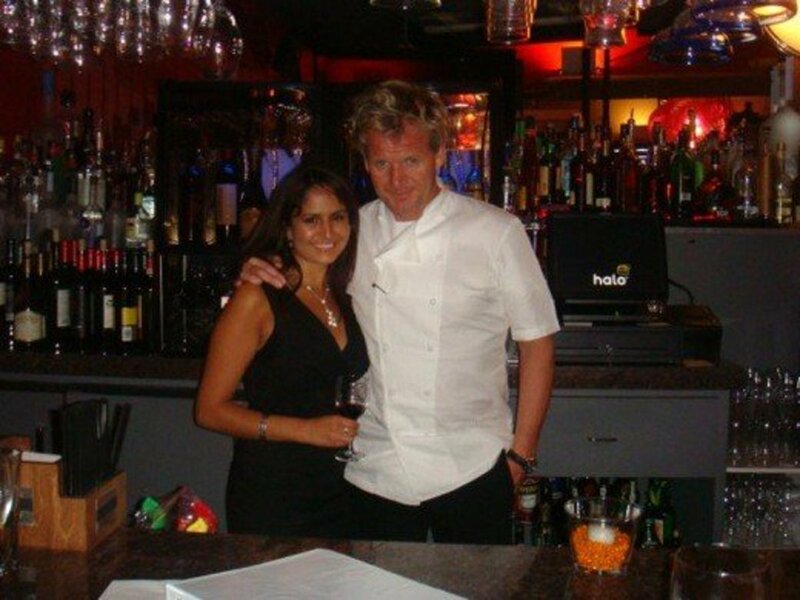 A grown-up Hana later resurfaces in Chef Gordon Ramsay's reality show Kitchen Nightmares (Season 3 Episode 11). Her father's restaurant Sushi Ko is failing and this is causing a family rift. Her mom and dad are no longer getting along and her dad Akira has apparently given up. They are in danger of losing everything and have no more money to fund the restaurant as evidenced by the reuse of barbecue sticks on the Japanese grill and broken kitchen equipment. Through the episode she would cry as it really pains her that her parents are constantly fighting and they are on the verge of losing everything. She serves as one of the waitresses in the restaurant in order to cut costs so she sees everything that is happening. 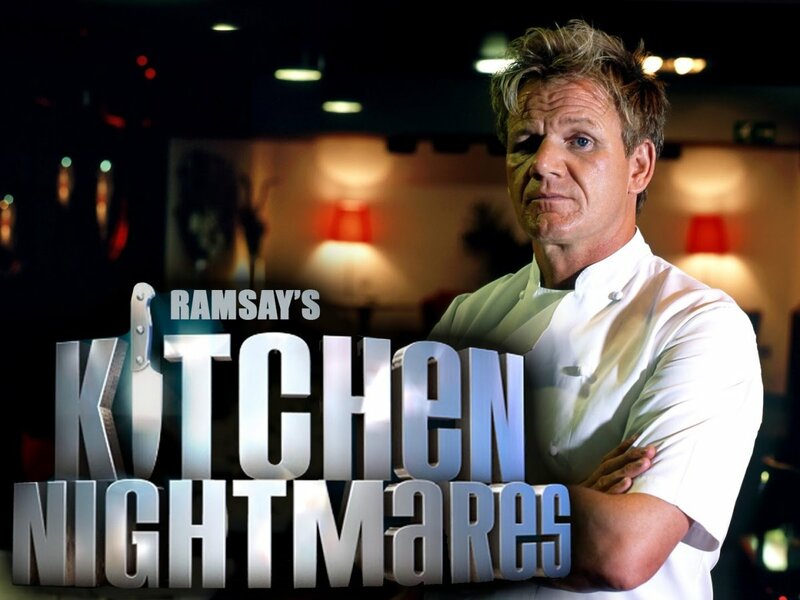 She gets reassurance from Chef Gordon Ramsay that he will do everything in his power to help them. Gordon changes the restaurant's menu and spruces up the place. He also gives the kitchen top of the line equipment. Akira smiles and is overjoyed for the first time in years. The grand relaunching happens and the episode ends with Akira trying to find a place with cheaper rent. While Gordon was able to temporarily increase business, they got hit hard by the Great Recession. Slow business combined with high overhead spelled doom for the ailing restaurant and closed on August 2009. Hana is apparently trying to pursue a film career as evidenced in her Facebook page where she lists herself as an actor / director. She recently got the role of Nurse Yagi on the movie 5th Passenger. At first glance, she looks like a younger version of WWE part owner Stephanie McMahon-Levesque. Actually, she is not. 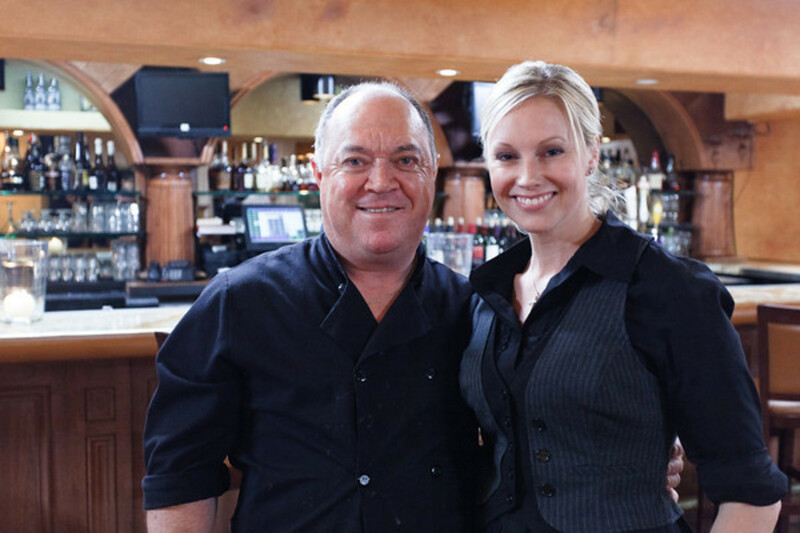 She is actually Lisa Hemmat, owner of Lido di Manhattan located in Manhattan Beach, California. 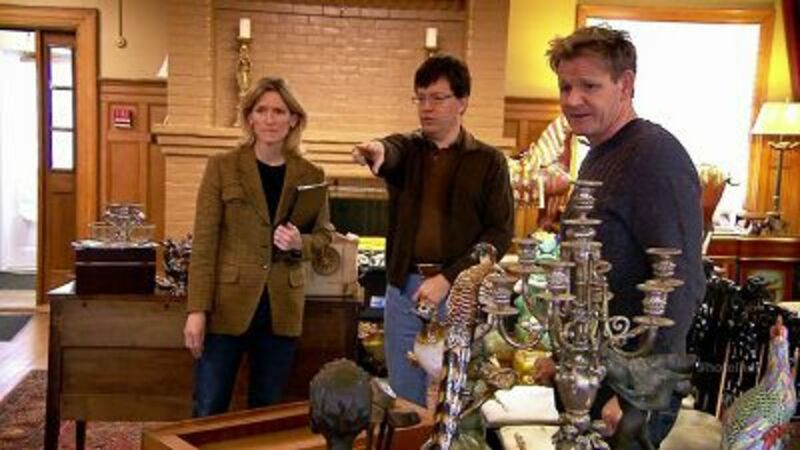 When Gordon stepped into the doors of Lido (Season 3 Episode 5), he was surprised at how young the owner was as many of the owners he had met in the show were middle aged or elderly people. During the time of filming, she was only twenty eight years old and she owned the restaurant at the age of twenty three. She was a typical party girl who used the restaurant as a hang-out. She did not know anything about running a restaurant and had poor cuisine, a dirty kitchen and an antiquated Point of Sale (POS) System. Chef Ramsay shut down the restaurant as it was too filthy to serve food. Many times during the episode, Lisa would cry and breakdown. she would frequently run to the restroom to hide. She displayed many signs of being too young and immature. To further add to the mess, she dated her bartender Damien. She knew it would be a mess to date one of the employees but she did it anyway. When Gordon comes back a year later however, they had already broken up. In the end, Gordon is able to refurbish the restaurant and improve the menu. He also destroys the old POS System with a baseball bat and encourages the staff to help him. 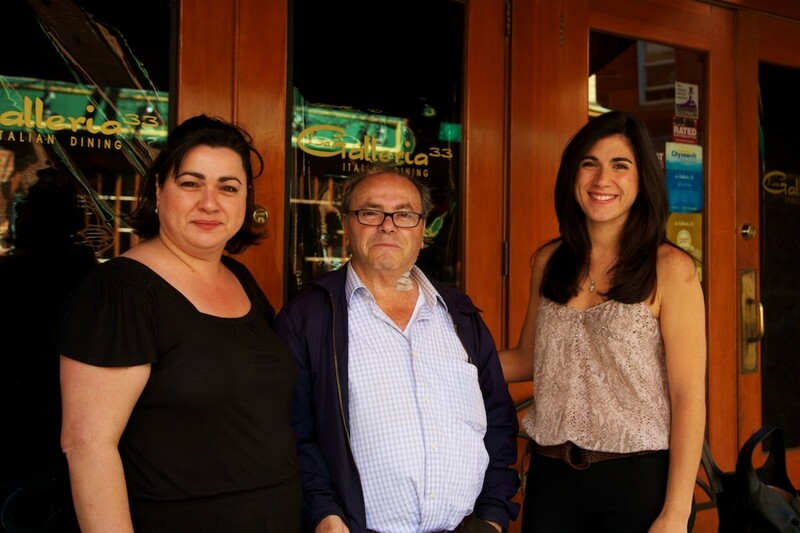 To this day, the restaurant is still open and is now selling its own wines. Jennifer was always accused of being a trophy wife and being a gold digger. She marries an elderly man who is almost two decades her senior and who is not physically attractive at all. During Gordon's visit to their home, she even calls him a "beast." She met Saki when she applied as a bartender. Saki would later discover that she lied and knew nothing about bar tending. He fell in love with her and would court her for eight months. Later on, they would marry. Gordon told her that she was "shaking the owners cocktails." Through the episode (Season 5 Episode 11), Jennifer would be the stereotypical "dumb blonde." 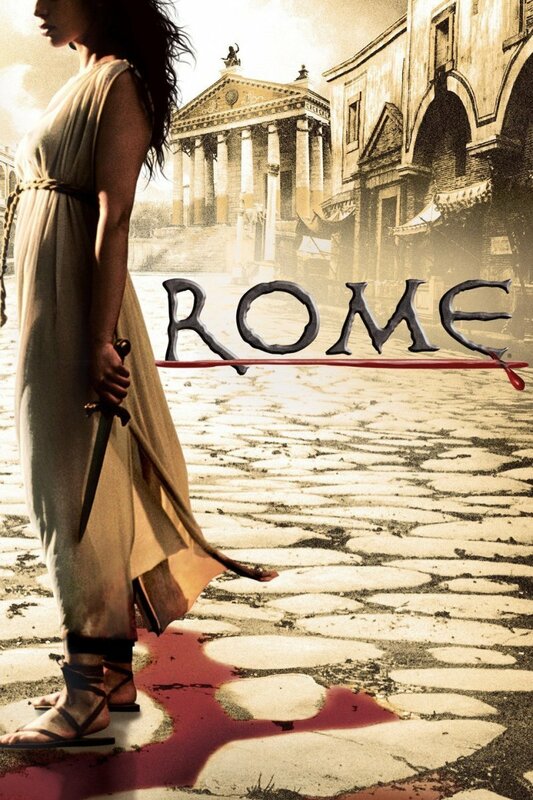 She was incapable of mixing drinks or carving meat. She also blew nearly a million Dollars on the restaurant's renovation starting of with a restroom that costed $80,000 and did not even bother to compute her costs or to even set a budget. Jennifer does not help in the restaurant and would frequently blame Saki for its woes. Gordon chides her for this behavior and tells her she should help in the restaurant. Even though she vomits when she sees oily meat, Gordon asks her to carve meat. She then slices it too thick and nearly runs out the supply because of her incompetence. It was just fortunate that one of the chefs had the foresight to prepare more prime rib and they were able to serve the San Jose Sharks. The restaurant Spin A Yarn Steakhouse is still open and is doing well with much better quality and reviews. Lisa DiPietrantonio-Cerundolo na d Rita DiPietrantonio-Moran run Galleria 33 (Season 6 Episode 1-2) which is only across their parents' restaurant L'Osteria. Unlike L'Osteria, this restaurant was failing. Immediately, Gordon could see the signs why. Rita, the elder sister always went out to smoke. Lisa, the pretty younger sister, always drank too much wine even during operating hours. They also did not have good relationships with their employees as they treated them like crap.The cuisine was not any good either and the kitchen had such low standards. The chef of the restaurant was Rita's ex-husband. He appears to have lost his passion. Gordon changes the menu and revamps the place. He also motivates the sisters and the chef to do better. 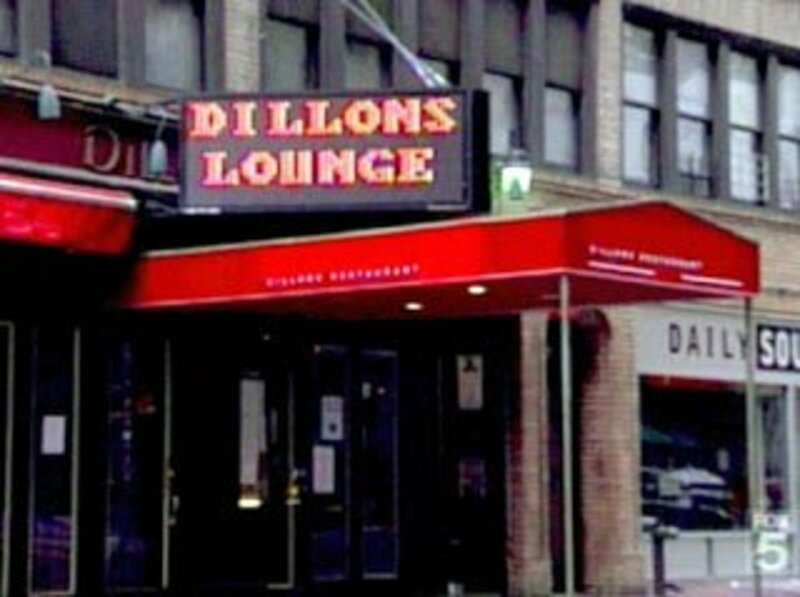 The restaurant is open to this day despite being located in Salem Street in Boston. Gordon revisits the sisters and they are overjoyed to see him. Lisa says she receives a lot of gifts and letters from overzealous fanboys but breaks to them the sad news that she is married. Tom Kessaris bought the Olde Hitching Post (Season 6 Episode 6) to give to Andrea, his daughter. However, Tom was very controlling and did not want to hand the reigns to his daughter even though the restaurant was meant for her to inherit. This was causing a rift in the family. Gordon samples the cuisine and is not impressed. He discovers that the seafood they use is frozen and not fresh. He changes the direction of the restaurant to serve fresh seafood. Gordon revises the menu and improves the look of the place. He also instills confidence in Andrea that she could run the place. 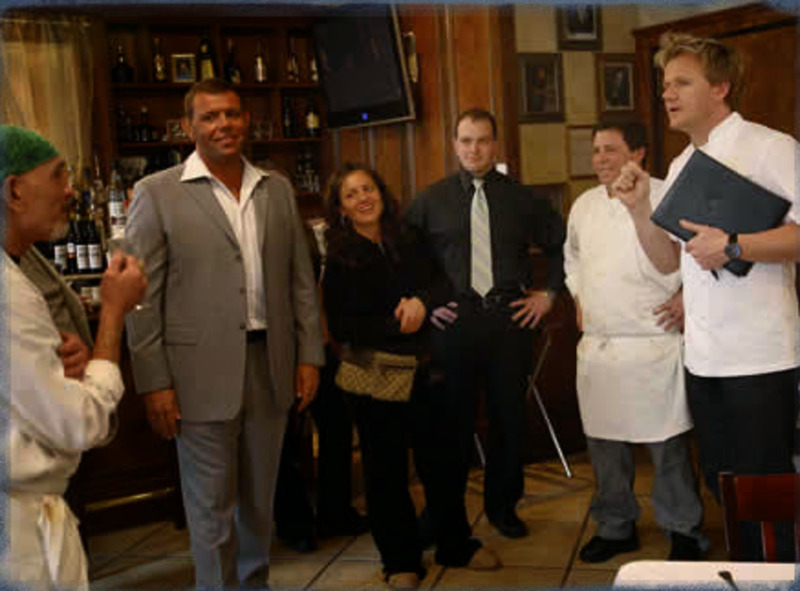 The show ends with Tom handing Andrea the keys to the restaurant. Today the restaurant is still opening and is doing quite well. Who is the Most Beautiful Lady of the 5? Interesting Characters in Gordon Ramsay's "Kitchen Nightmares"